Ever since the first Chevy Camaro pony cars made their debut on American streets in 1967, they’ve been one of the most beloved American vehicles. The vehicles have been among Chevrolet’s top sellers every model year, an impressive feat for a vehicle that’s been in constant production since the 60s, save for a brief period during the mid 2000s. 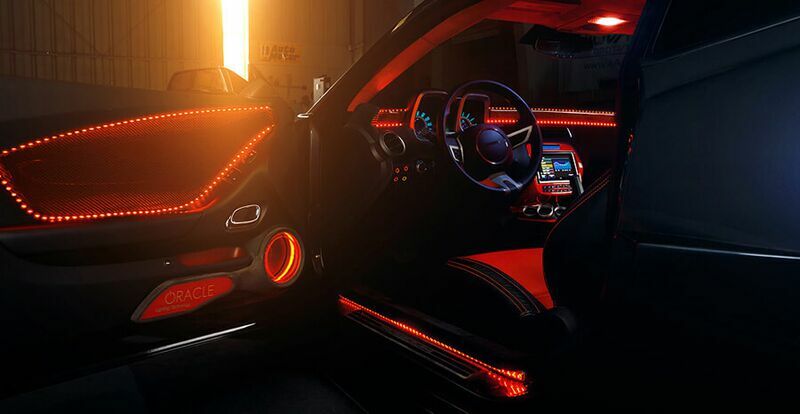 The reintroduction of the Chevy Camaro in 2009 filled fans of the vehicle with glee, and now Oracle Lighting is delighting them all over again. The company has managed to do the unthinkable–make the world’s favorite pony car even more stylish and cool than it is when it comes off the assembly line! How have they managed it? 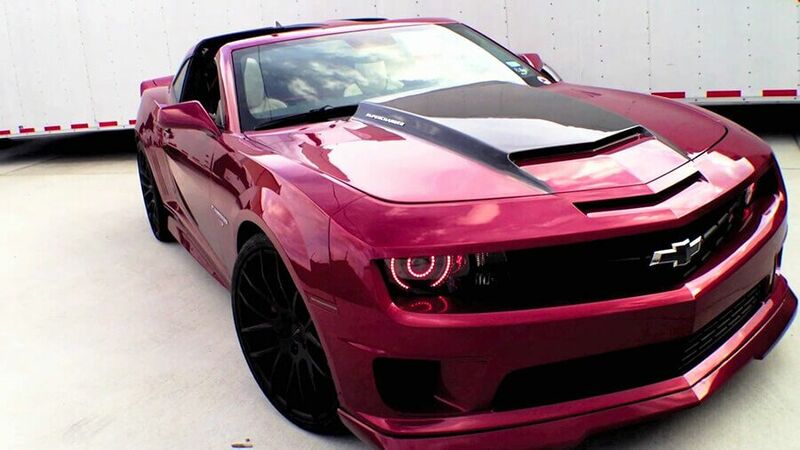 Oracle Lighting Special Edition Chevy Camaro Lights Kits are the answer. Available in two versions, these collections of Oracle Lighting accessories add unique features to the Chevy Camaro, without compromising the original spirit behind its design. -> Chevy Camaro Halo taillights. Get the look of halo rings in the back as well as the front! 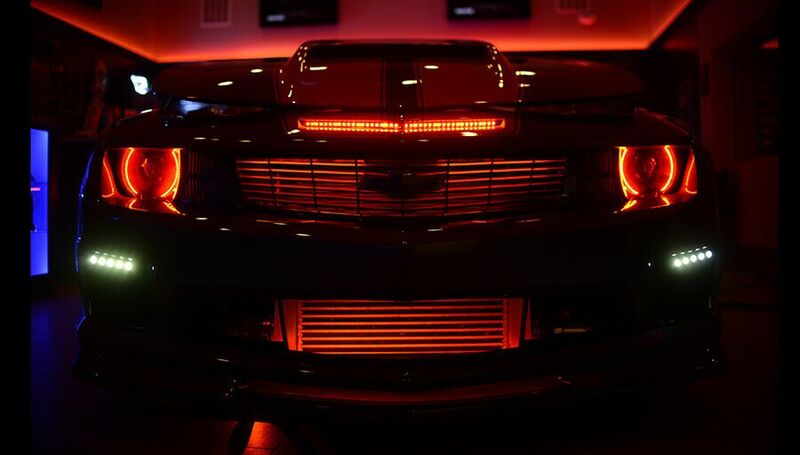 Oracle Lighting lets you choose between Chevy Camaro LED taillight rings, or CCFL rings with the purchase of the kit. -> SMD sidemarkers. 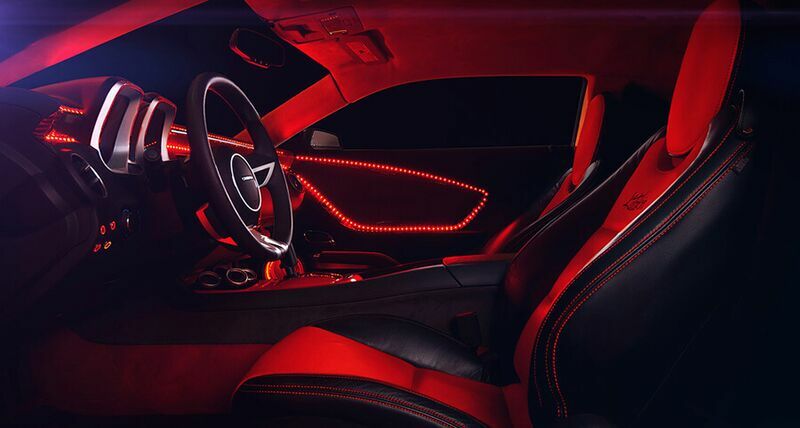 Your Camaro will turn heads with glowing laser-like lights in amber on the front and red on the These are the same lights that appeared on the Camaro Concept car, and really make the car look futuristic. -> Wireless remote control. Operate every light in the kit with just the push of a button. You can see a number of videos online that show just what results are possible with the Chevy Camaro halo lights, and other lighting accessories available in the Oracle Lighting Special Edition collection. Check them out, and consider making your pony car’s gallop a little fiercer and more unique, by picking up a kit of your own. Very interesting to see an old option to be used on a new school Camaro. I seen halo lights in chevy camaro headlights come from stock, but Oracle lighting halos do look better, with color changing and dual rings, that pretty sweet. That driver did a lot of modifications, props to you.